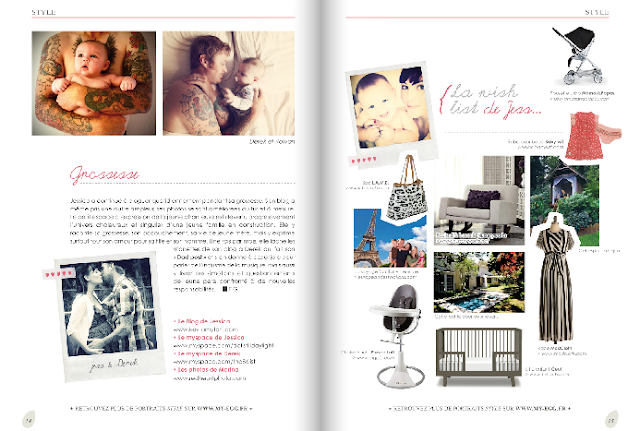 The editor of the French pregnancy magazine, Egg, approached me a couple of months ago and asked if I'd like to be a part of their September issue. I was really excited and of course agreed! Little did I know that we would end up on the cover of the magazine and have a 6 page spread! I'm so excited to have been a part of this and to get to finally share it with you all. You can look through and read the article here. 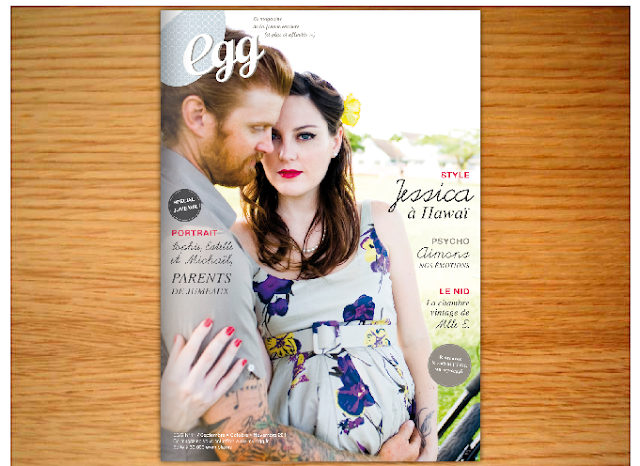 Thanks again to all of the people over at Egg Magazine for letting me be a part of this months issue! that is awesome! go mama! Jess! This is amazing! So happy for you guys and look amazing! How do you switch to the English version? thats awesome! good for you! your fabulous! This is so amazing you look great!! Congratulations! The pictures all look amazing! Question - how do you switch to english? I can't find it to save my life haha. this is so awesome! congratulations on being a part of something so exciting! I am so excited for you guys, jess!!! that's freaking amazing!!! you are such a beauty. WOW! I'm so excited for you!! 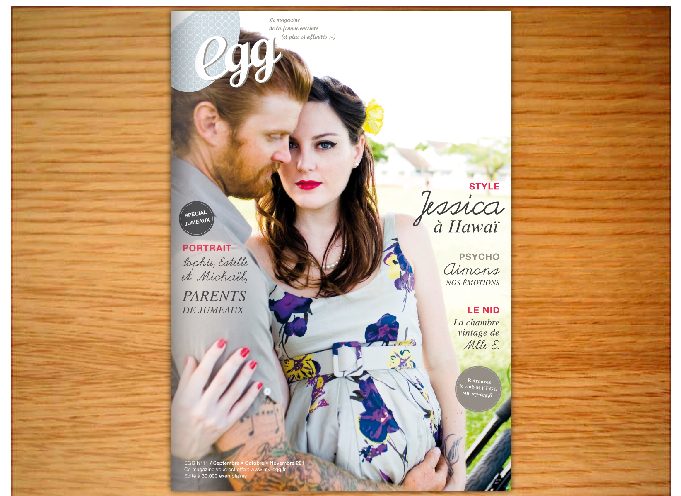 Congratulations :) That cover is absolutely beautiful! AMAZING!! Congratulations!!! So excited! And you look beautiful! That is AWESOME. You guys are adorable. I have to say now : French loves you Jess and Derek !!!! Thanks again for your contribution !!! this is so incredibly awesome. congrats!! this is so cool! the article looks so lovely! congrats, jessica! SO Awesome! How do I switch it over to the English version?